Are You Ready For Mayhem? With surprise DJs, disco balls and ghosts hidden in the woods at previous Mayhems, this year’s event has even more surprises in store. The nine-mile circuit promises “many more twists and turns”. 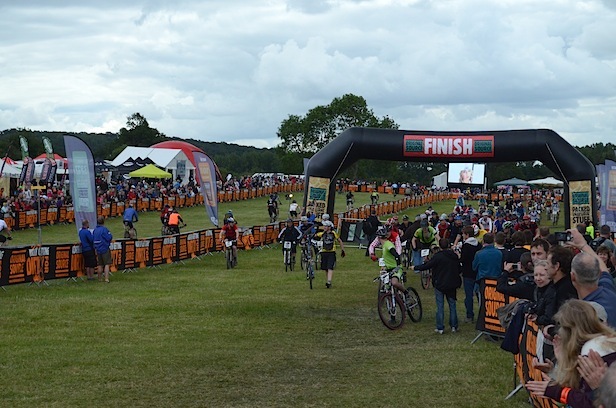 Mountain Mayhem is also preparing for a 15,000 strong crowd of spectators to fill the grounds of Eastnor Castle, Deer Park in Ledbury to cheer the teams and soloist participants through the mud. This year Mountain Mayhem has enlisted a team of masseurs to be on hand throughout the weekend to relieve countless tight calf muscles. The Retrobike stand will feature some of the most significant mountain bikes from the dawn of the sport, along with a selection of vintage road and bmx bikes. 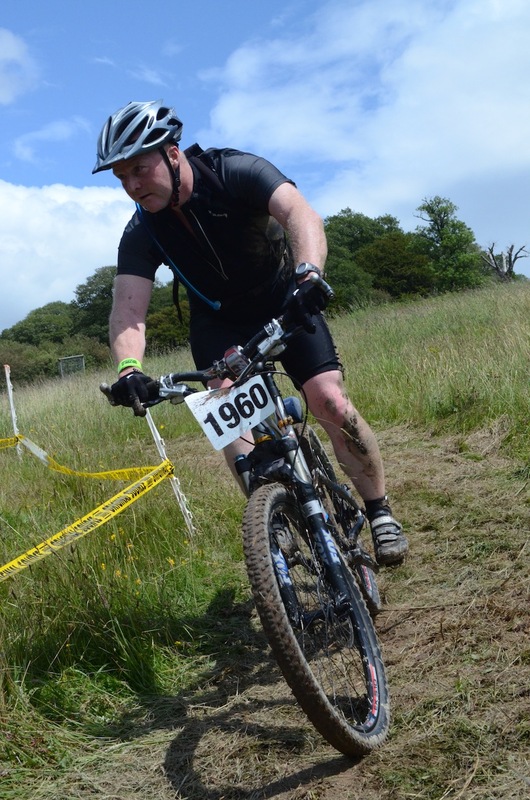 Riders can vote for the ‘Original Source Mountain Mayhem Retrobike Trophy’ which will be presented to the public’s favourite retro bike on display. The event will also offer plenty of shops, exhibitors and “fun for all the family”, with little ones able to test their skills in the Mini Mayhem course. The Mountain Mayhem site includes acres of camping fields, including a quiet camping area for those riding solo or who just prefer a peaceful night’s sleep as well as a festival style camping area, and is open for free from Thursday 18th June through to Monday 22nd June. 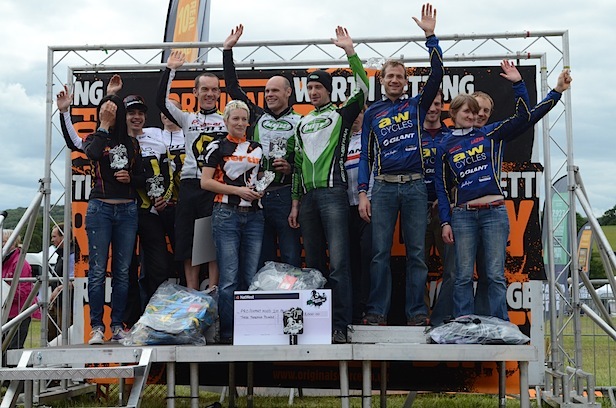 Entry for spectators to Mountain Mayhem is completely free and weekend campers can enjoy the campsite free of charge. Riders can also enter ‘Original Source Mountain Mayhem Shoot Out’ by taking photographs over the weekend and entering online. The most original photos from the weekend will be rewarded with fantastic prizes. More details to be posted online soon. It is predicted there will be very heavy traffic on the roads approaching Eastnor on the Mayhem weekend. It is The Malvern Show on the same weekend this year and it can cause up to 17 mile tail-backs on all surrounding routes, including the motorway. Please remember this when planning your journey to Eastnor Castle Deer Park. Remember: signing-on closes at 11.30am on Saturday 20th June.